Makeup is both a bane and a blessing. Bought correctly and applied correctly it can make us feel perkier and prettier. Getting the wrong shades, using the wrong texture, applying too little or too much and we defeat the goal of why we bothered in the first place. Styles for clothing and hair change… and makeup styles too. Applying what worked for us in high school or college may date us rather than help us look more youthful. What brought this to mind happened just yesterday. 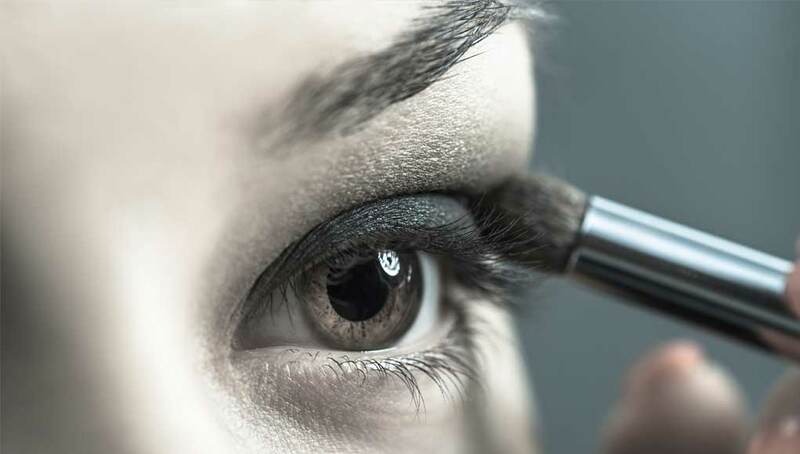 I was looking into my highly magnified mirror and realized that I’ve been applying eyeliner and mascara in exactly the same way for a couple of decades… or more. So, I decided it was time for a do over, and I knew the best place to start was on the Web.